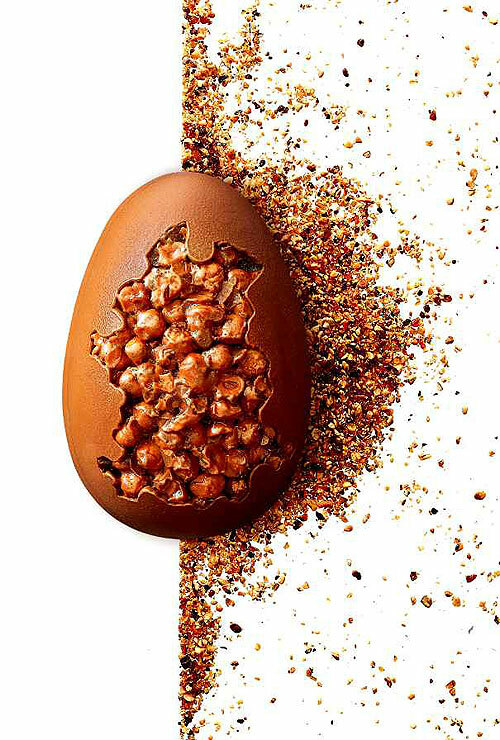 Barry Callebaut has been bouncing around to get a flavor of the most exciting and innovative chocolate Easter creations hitting the shelf in 2018. Have a read and get ready for the next Spring! Easter and chocolate are inseparable, leading to the ever-increasing variety in the confectionery offering every spring. To help you stay ahead of the trends, Barry Callebaut is on the lookout for all the new developments - let’s jump into the 2018 [chocolate] rabbit hole together! Indulgent chunky inclusions have made their way to the surface much more confidently than ever before. 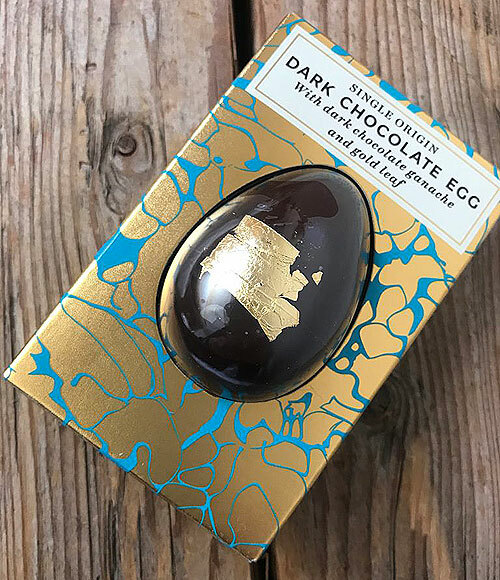 Staying loyal to one hero ingredient, or highlighting a flamboyant explosion of flavors, textures and colors - regardless, the 2018 chocolate Easter eggs are inviting you for a luscious treat. 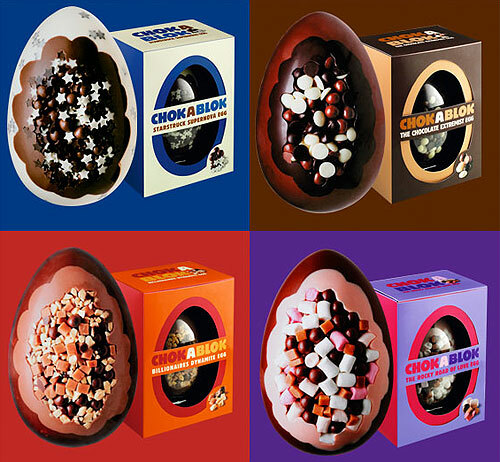 CHOKABLOK and their funky, 100% multisensorial tablets. Check out dessert-inspired flavors such as Eton Mess, Rocky Road and many others. Sometimes less is more, and visual elegance is all you need to ensure a premium perception of your creation. 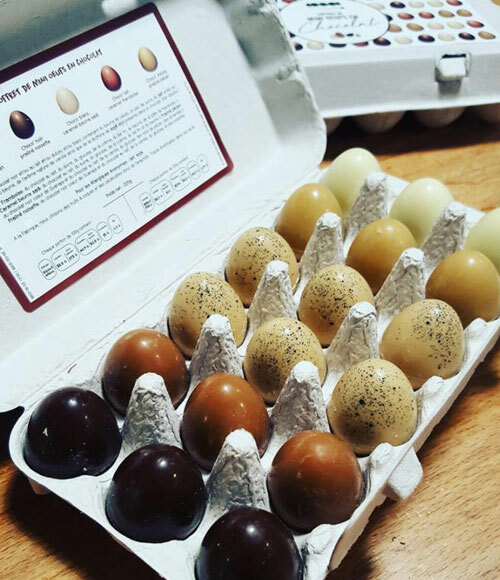 Many producers have been inventive with the shapes, finishings, or packaging - while leveraging the pure delicious intensity of high-quality chocolate. Consumers are health-conscious throughout the year, and Easter is no exception. To cater to the disciplined ones, various better-for-you options are available from organic, to sugar-free, to vegan, to more. All you need to have a treat while being friendly to yourself! Those who want to stand out from the clutter in a more disruptive way have been experimenting with other shapes beyond eggs. 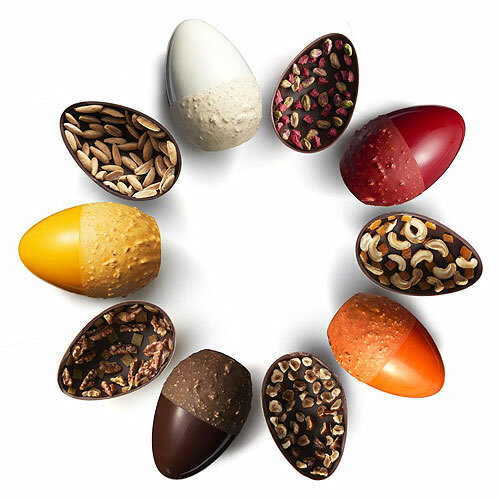 Next to playful bunnies and chickens; or chocolate pralines where an Easter-themed design is a typical solution; we have seen more and more tablet-like concepts, tapping into this most loved by chocolate consumers. In the middle of next year’s Easter brief? For more Easter inspiration, explore our 2017 findings or discover a selection of Barry Callebaut Easter inclusions & decorations and prints.